The new Android TV support comes by way of the updated TeamViewer Host app. Just install that on your Android TV, and log in with your TeamViewer account. 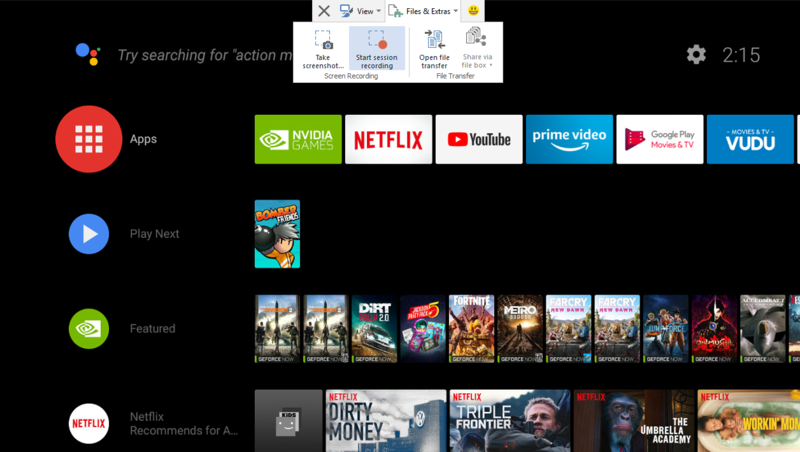 You need to authorize connections on the box, but then the TeamViewer client can see what's happening on the Android TV. You can't control the box, but you can take screenshots and record videos right from TeamViewer. Although, videos come out as weirdo .TVS files, which you'll need to convert to play in any other apps. Perhaps the most useful feature of TeamViewer for Android TV is remote file access. 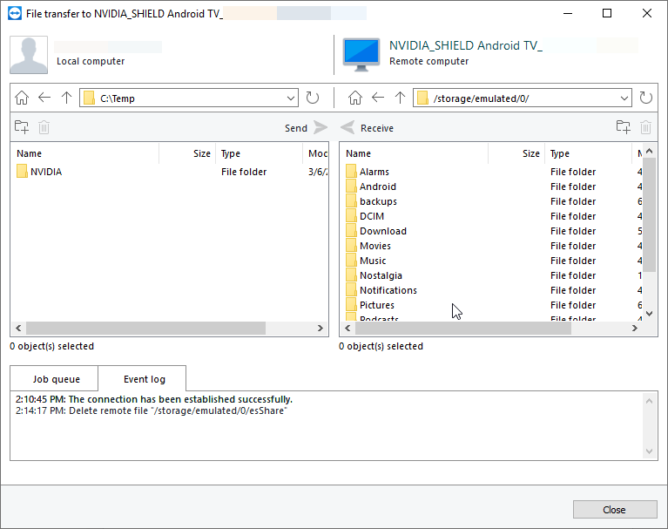 The file manager gives you access to both internal and external (if mounted) storage on your Android TV device. Again, you need to authorize the file system connection on the Android TV box ahead of time. This is much easier than messing around with file managers and cloud storage to manage files directly on the box. The TeamViewer update does technically include a few other things. Here's the full changelog. So, the Android TV support is by far the most important thing. Grab the new Host app below to get your TV set up.